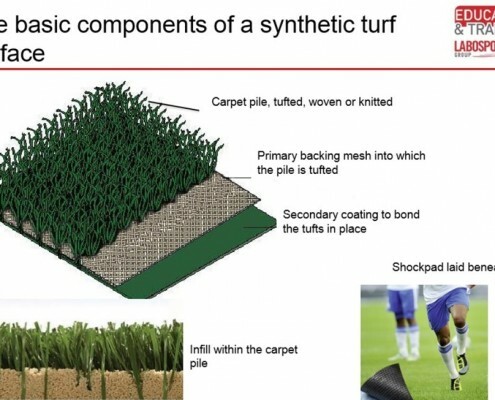 A synthetic turf sports surface is a complicated piece of engineering that is designed to have the correct sports properties, provide comfort and safety to the players, withstand a range of often harsh climatic conditions and be sufficiently durable to perform for eight to ten years. 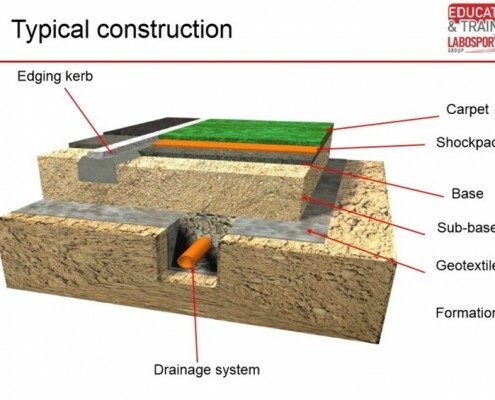 How does the surface’s construction influence performance? How to improve performance when testing in the laboratory? 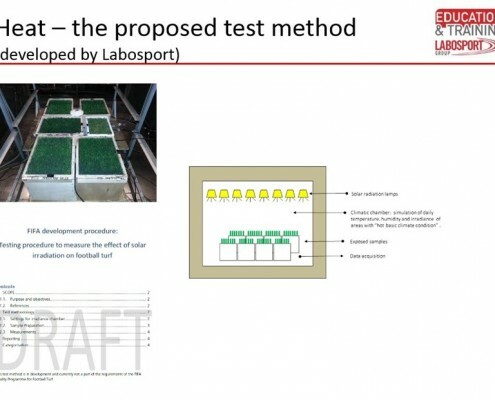 Why do we need to check the UV stability of synthetic turf components? How to reach FIFA 2*… and much more? Is there test method to resolve Heat problem?